If there is one word that all Keno players should commit to memory, it’s random. The fact that the numbers are chosen at random means that no special technique is required to choose winning numbers. The question then becomes how exactly do you choose numbers in Keno? The answer to this question is probably the easiest of all casino games; choose whatever numbers you want! Because there are no set patterns which players can follow to determine what numbers to choose, many players have their own methods of choosing Keno numbers. When choosing numbers in Keno one method is using numbers that you use frequently. Keep in mind that choosing numbers that mean something to you in no way guarantees those numbers will be drawn; rather it is just a stress-free way to choose numbers. Plenty of Keno players waste too much time worry about which numbers to choose, when it really doesn’t matter because the numbers are drawn completely at random. Other important numbers Keno players rely on include birthdays and anniversaries of close friends and family members. What better way to choose your numbers than the same way in which the numbers are drawn; randomly? If you want to just close your eyes and point to numbers or you choose them in specific patterns and formations, it does not matter. Regardless how you choose your numbers your actions will never influence the numbers that are drawn in Keno. Just as some Keno players prefer a strategy of choosing numbers that have significance to them, other players choose a cluster strategy based on the (ill-conceived) notion that successive numbers are more likely to be drawn than random numbers. Although there may be some truth behind this strategy it is not true enough to choose all Keno numbers in this manner. Some numbers tend to appear in consecutive pairs like 10 and 11, but even then you won’t be able to determine what 2 of the 80 numbers will appear during any given draw. What you should know about a Keno numbers strategy is that the more numbers you choose the greater chance you have to win. The exact numbers you choose are irrelevant but the quantity of numbers is important. 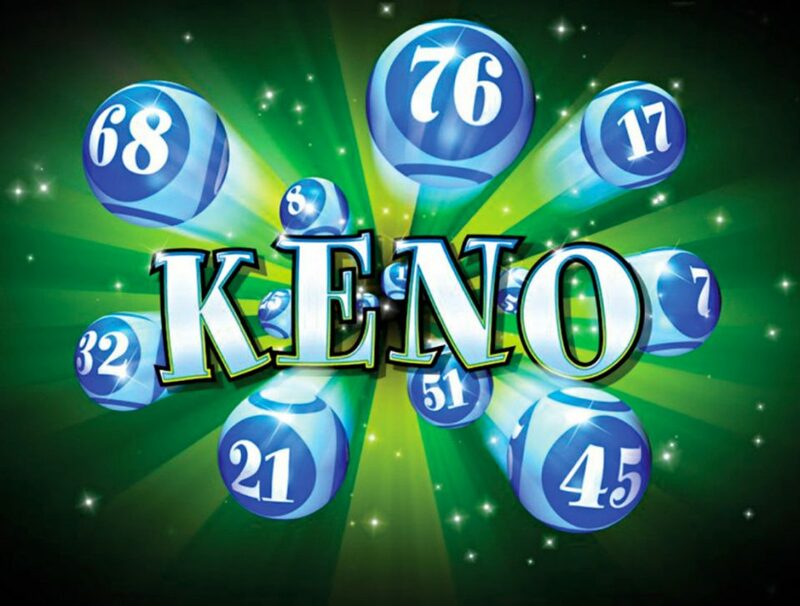 With no actual opponent or proven strategies that work, Keno allows you to have fun choosing numbers while giving you an incredible opportunity to win ridiculously large sums of money. So the most important thing to remember about choosing numbers in Keno is that you cannot beat Keno so you may as well enjoy your time playing.